We have learned with great sadness and grief of the death of our composer, Noam Sheriff. 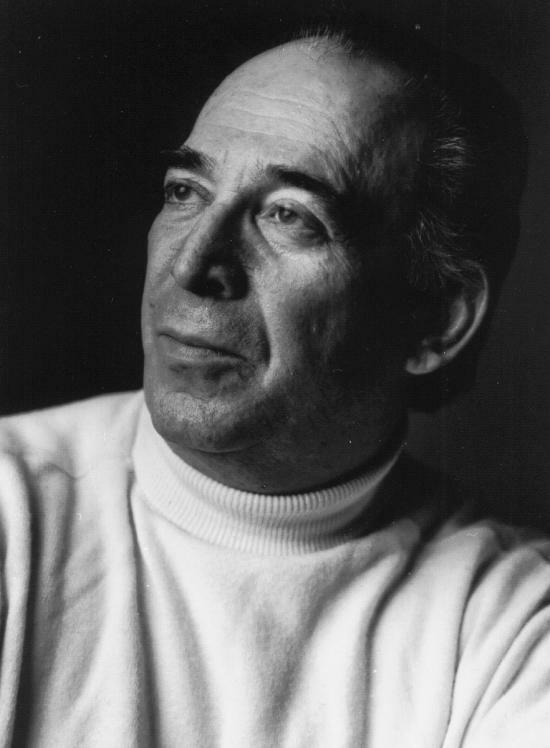 Active as both a composer and conductor, Noam Sheriff was born in 1935, studied in Berlin and Vienna, among other places, and taught at the Conservatoire in Cologne and at the Mozarteum in Salzburg in the 1980s. In Israel, he was Conductor of the Symphony Orchestra Rishon LeZion, and later, the Israeli Chamber Orchestra in Tel Aviv. Since 2004, he has been music director of the Haifa Symphony Orchestra. Many of his compositions, including Mechaye Hametim (Revival of the Dead), A Sephardic Passion and Psalms of Jerusalem are considered milestones of Israeli classical music. For his life's work, Noam Sheriff received the Israel Prize for Music in 2011, the highest honor an Israeli citizen can receive. His family has our most sincere sympathies.